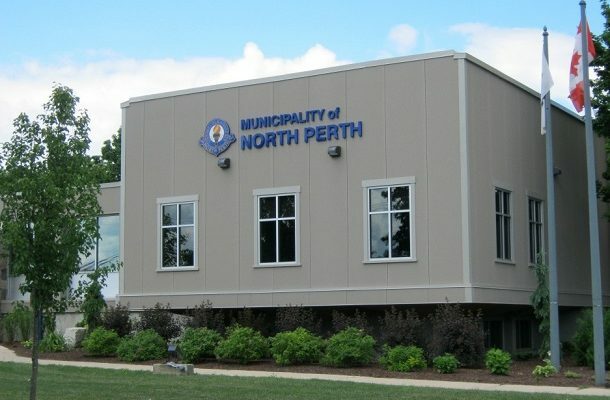 The Municipality of North Perth is entering 2019 budget discussions with a proposed 4.9per cent property tax increase, and that may go up, depending on the province’s handling of the Ontario Municipal Partnership Fund (OMPF). Mayor Todd Kasenberg expressed concern about the fund at Monday’s council meeting, where he noted, “a lot of municipalities are waiting on eggshells to see what happens to that fund”. The OMPF provides operating support to municipal governments, using an equalization approach to address challenges in rural and northern communities, with funding based on “various community fiscal health indicators”, according to the Association of Municipalities Ontario. “In the absence of those funds, there has to be a combination of significant cuts in operating and capital expenses, and a further increase in taxes,” Kasenberg stated bluntly. North Perth’s new mayor said he is viewing 2019 as a transitional year but admitted he is “waiting for a bigger wave of initiatives”. Last week, Ontario Finance Minister Vic Fedeli stated the review is ongoing, but decisions will be made “very, very shortly”. North Perth’s next budget meeting is scheduled for February 20.